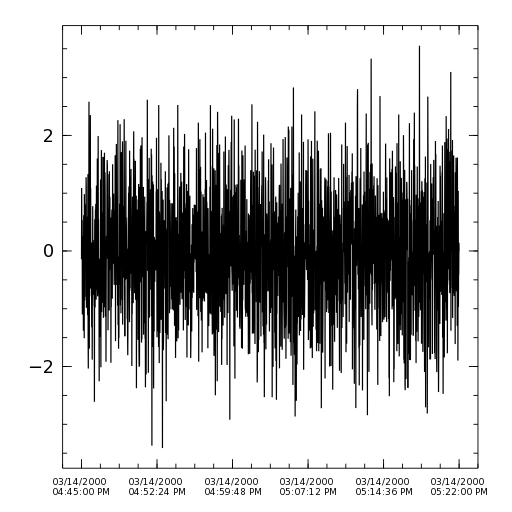 Plot a time series where the time is given as a Julia DateTime or Date type. The keyword argument format may be used to specify a date formatting string and is passed to strftime to format the ticklabels of the x axis. Additional arguments and keyword arguments are passed to plot.